FINALLY. 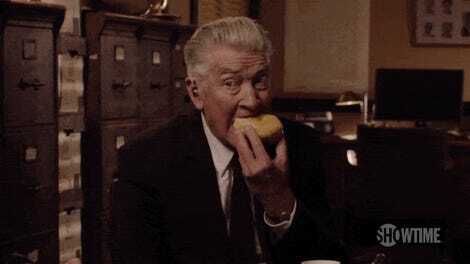 This is huge news for Twin Peaks fans who have been dying for any solid info on the Showtime revival’s premiere date. Now we know: it’s May 21. 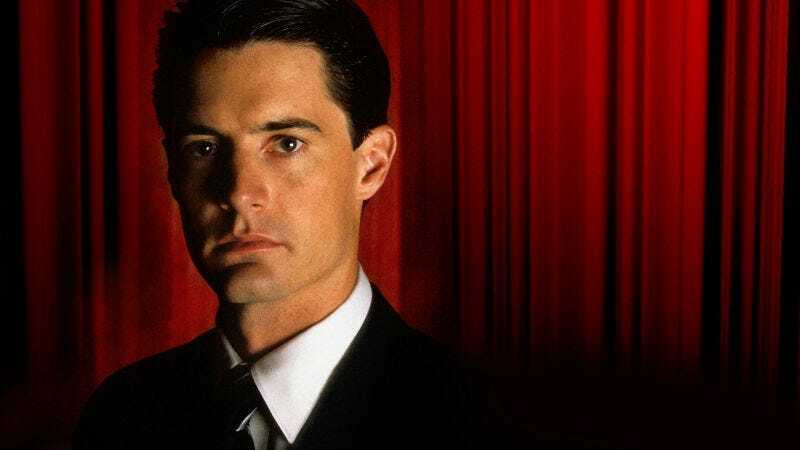 According to Deadline, the David Lynch series will debut with a two-hour premiere; right after the premiere airs, you’ll be able to watch episodes three and four on Showtime’s digital streaming service. The season as a whole will contain 18 episodes. May 21 is 131 days away, which seems like a really long time... but look at it this way: we’ve waited this long. Knowing when the thing is finally airing is cause for joy. Also, you can use the intervening months to remake your living room into the Black Lodge and perfect your cherry pie recipe. Let’s rock!